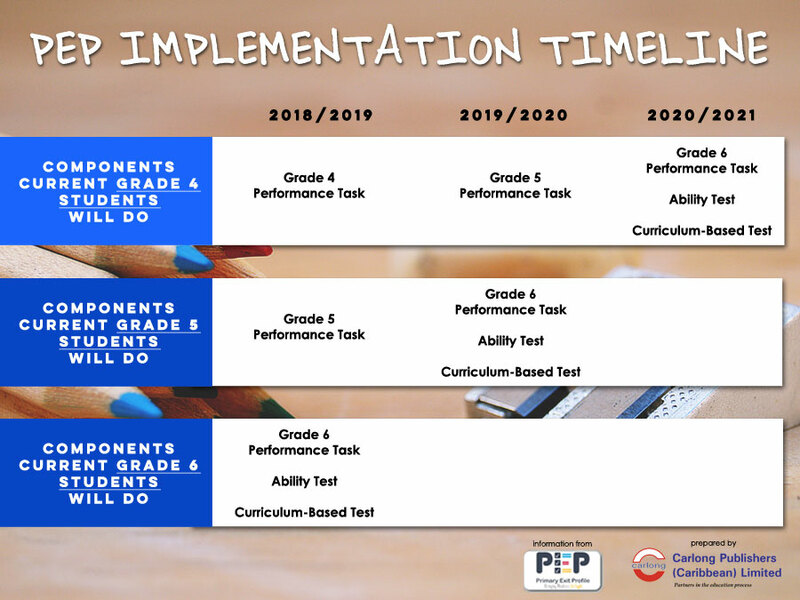 This article will provide an overview of what PEP is, its areas of assessment, and implementation timeline. It will also highlight the reasons that primary school students should use the Carlong Publishers publication, How Smart Are You? Reasoning and Problem-solving, to practise, improve and test their critical thinking and problem-solving skills – the two main competencies to be assessed in PEP. Carlong’s publication, How Smart Are You? Reasoning and Problem-solving, is a highly recommended and suitable practice book for students in grades 4, 5 and 6 in preparation for the PEP Ability Test. It offers 500 questions that test and stimulate students' critical thinking and problem-solving skills within a real-world context, which is the basis of PEP. How Smart Are You? 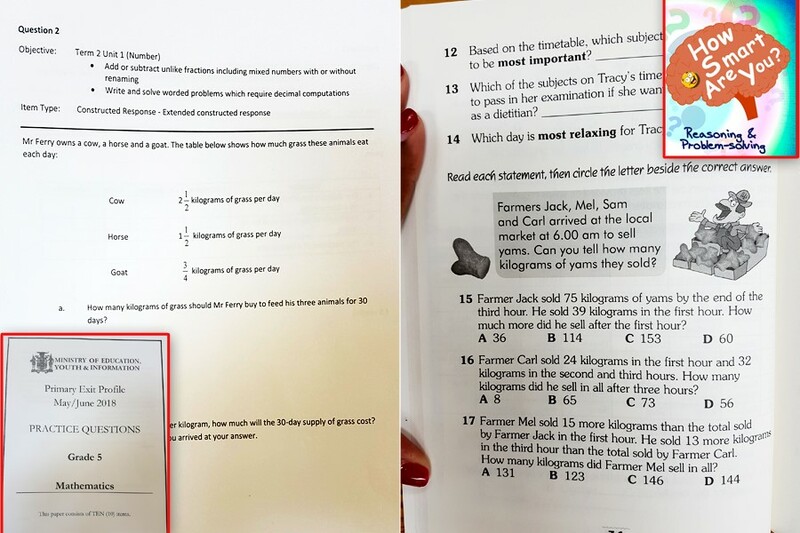 offers 25 Smart Tests with questions of increasing difficulty and their answer sheets, engaging images and illustrations and brain-teasing riddles at the end of each test. Children can use it for practice both in the classroom and at home. BONUS: How Smart Are You? is now available as an interactive workbook for practice on any smart device on the BookFusion website and on the BookFusion app. Recently, the anxiety has eased with the launch of the MOEYI’s official PEP website where students, parents and teachers can access more detailed information on the new exam, practice papers, grade-specific curricula, exam calendars, online resources and updates.